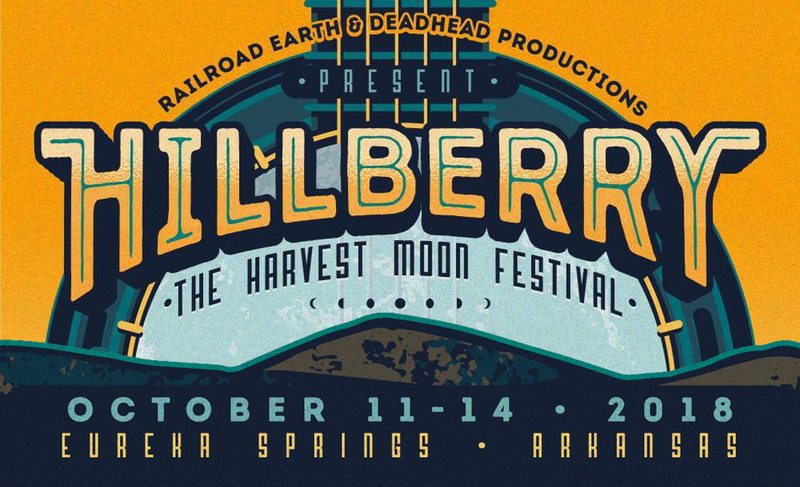 Hillberry Music Festival is held on a 160 acre private farm with incredible, 360 degree panoramic views. The grounds are located right off Mark Twain National Forest with Beaver Lake, Table Rock Lake, and the White River all within 5 miles. Festival grounds will include vendors selling a variety of handcrafted and other goods. Food, water, and other supplies will be available at the on-site general store. The festival is only releasing 3,000 tickets and is expected to sell-out. Grab your tickets now, while you still can! For tickets, directions, and more be sure to visit hillberryfestival.com. This event can also be found on Facebook. No matter what part of the state you visit for your Arkansas vacation, a locally owned and operated Arkansas B&B awaits you with uncommonly good personal service, amenities, and breakfasts. Do yourself and your traveling companions a favor and book your Arkansas getaway at an Arkansas bed and breakfast!